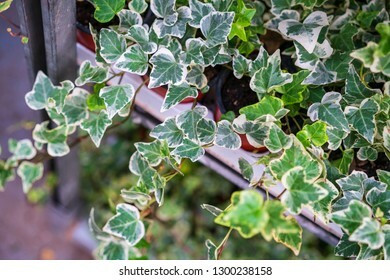 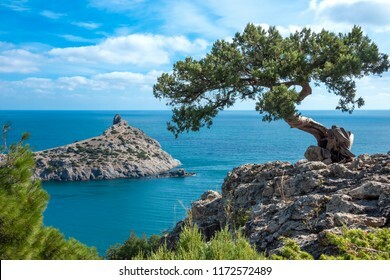 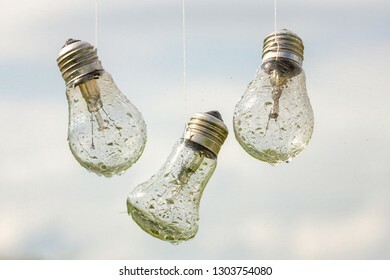 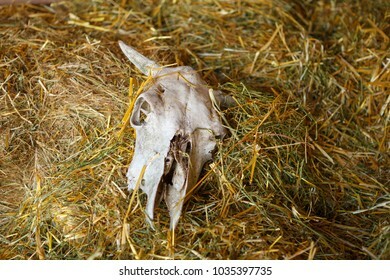 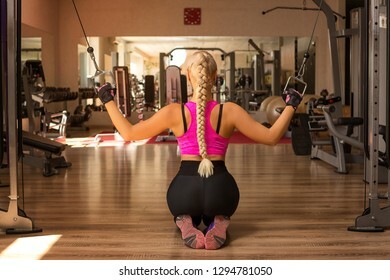 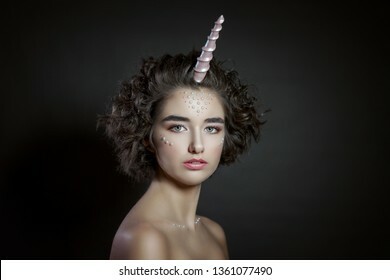 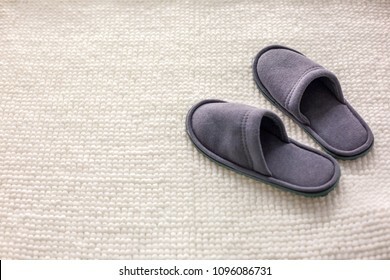 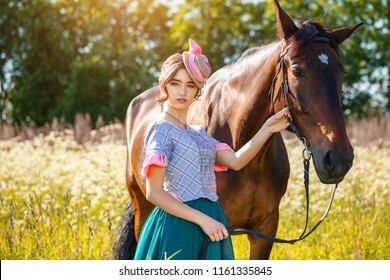 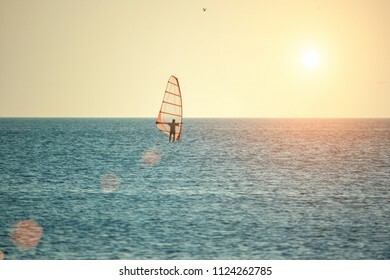 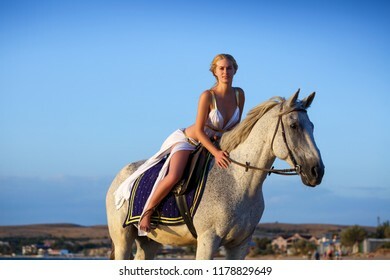 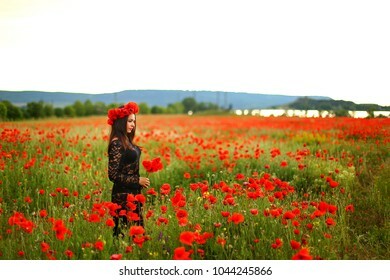 4,736 stock photos, vectors, and illustrations are available royalty-free. 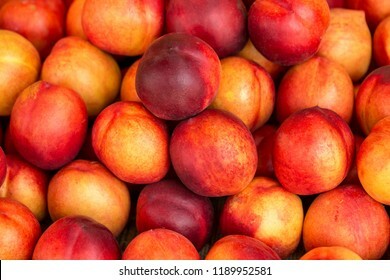 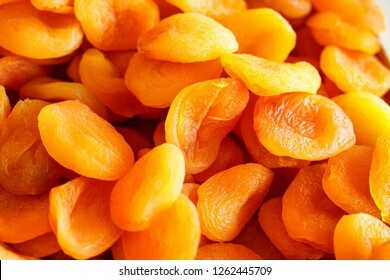 a beautiful fragrant ripe nectarine, the view from the top. 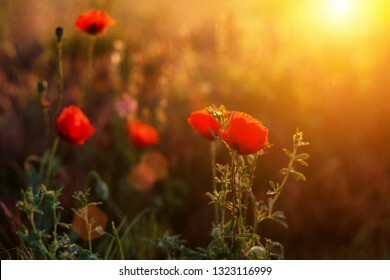 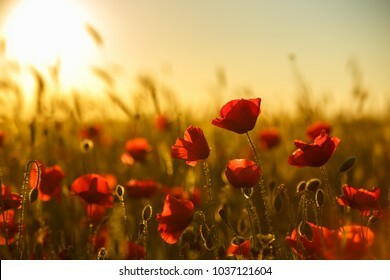 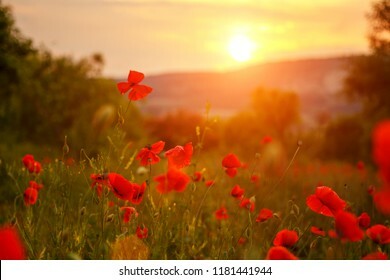 red poppies in the field in the sunset. 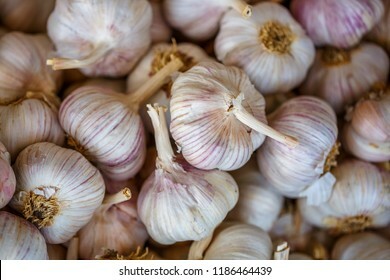 pile of garlic view from the top. 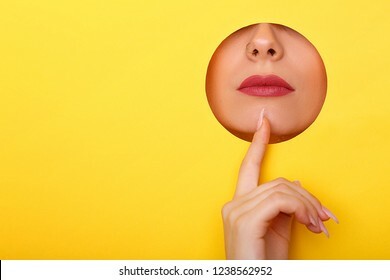 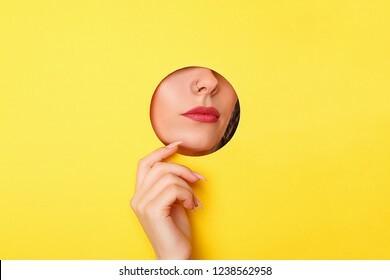 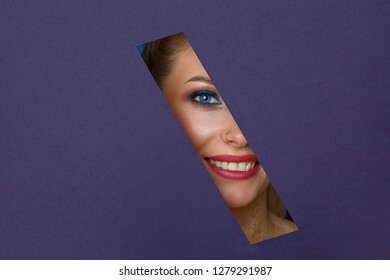 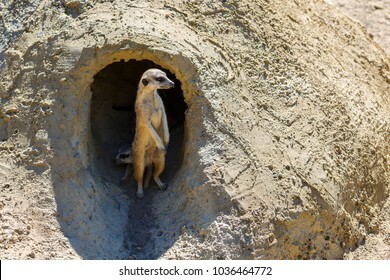 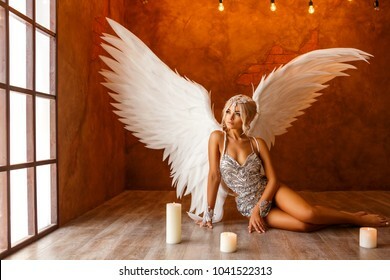 Woman looking in the hole, bright beautiful makeup, big eyes and lips, bright lipstick, professional cosmetics and facial care. 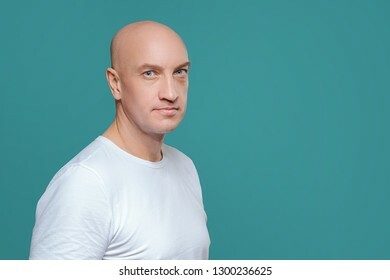 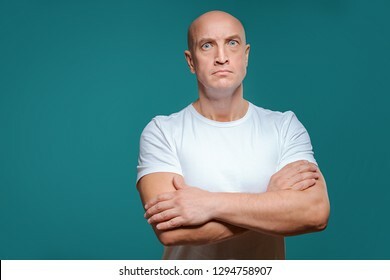 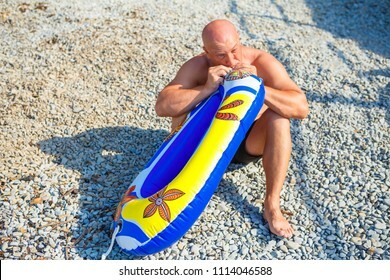 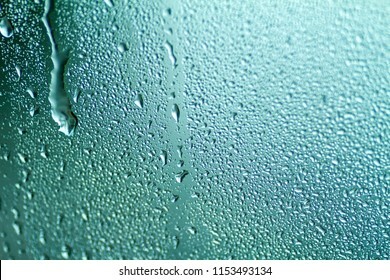 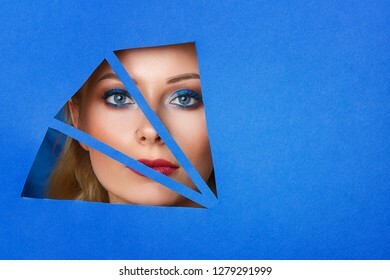 Bright colored background and a gap slot in the paper. 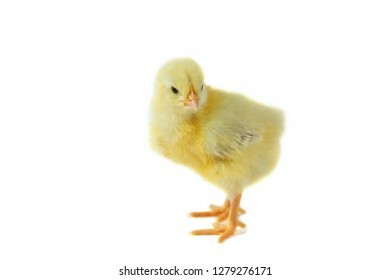 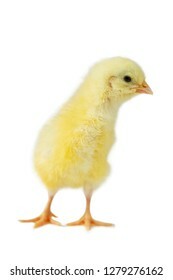 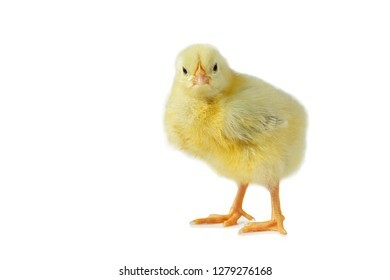 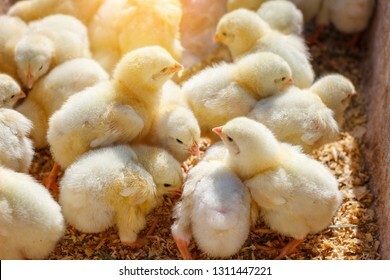 yellow cute chick on a white background isolation. 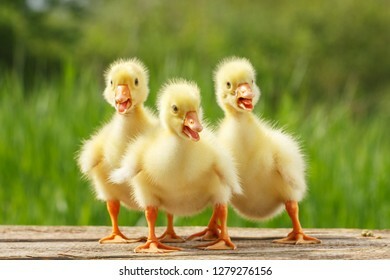 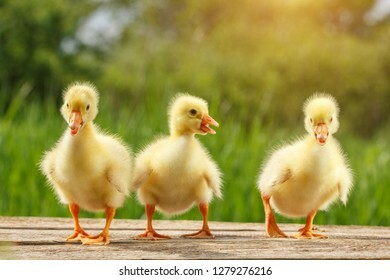 yellow little duck geese on natural green background. 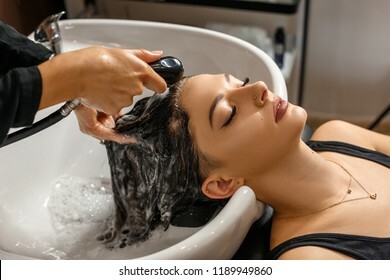 Washing procedure. 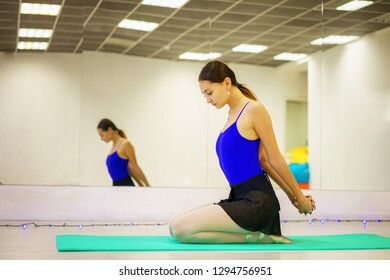 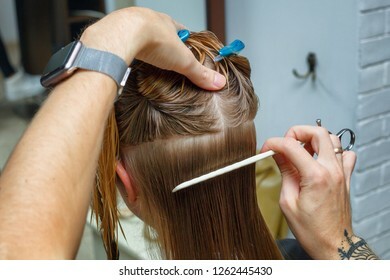 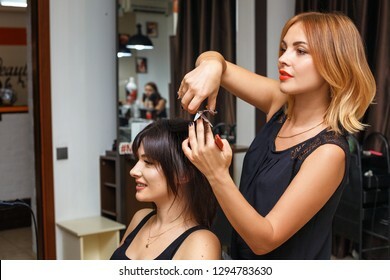 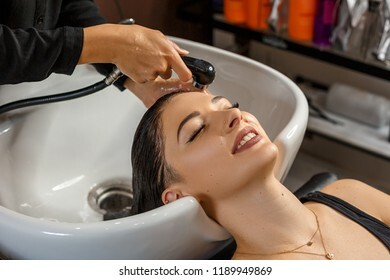 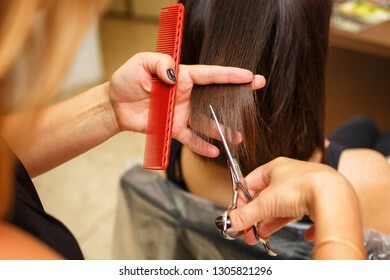 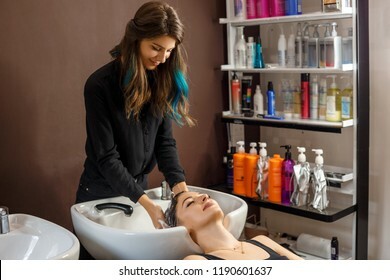 Beautiful young woman with hairdresser washing head at hair salon. 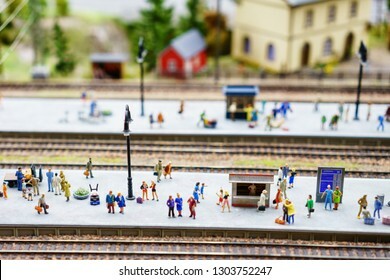 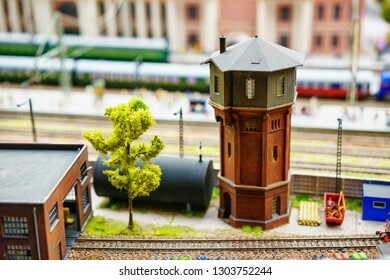 Russia in miniature Grand Layout in St. Petersburg, January 19, 2019, mini copies of people and roads and cars. 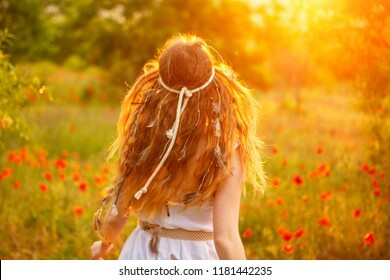 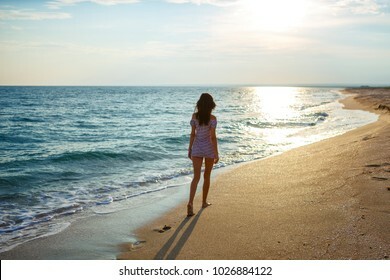 red-haired woman running in the sun. 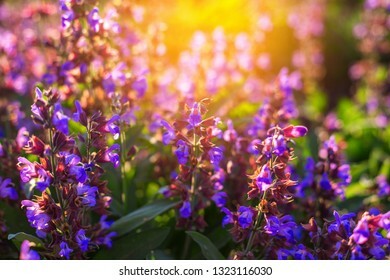 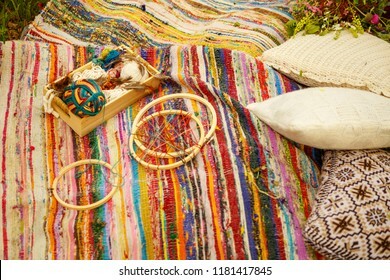 hippie attributes in boho style lie in nature. 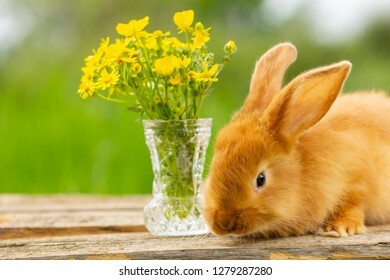 cute red rabbit sitting on a green natural background, spring mood. 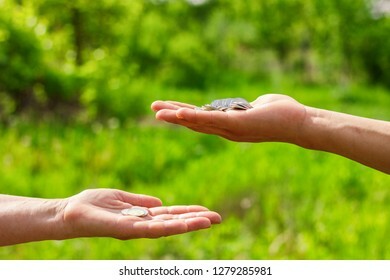 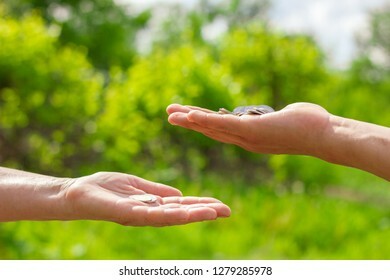 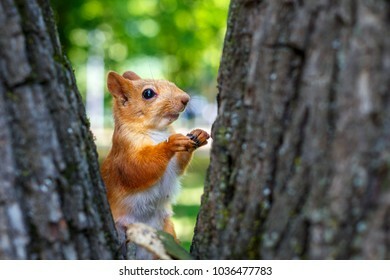 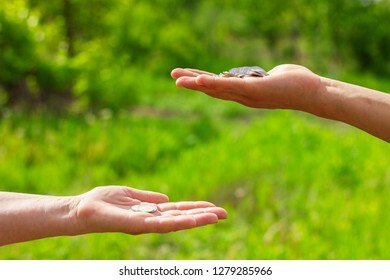 hand in hand gives coins on green background, Finance concept and loans. 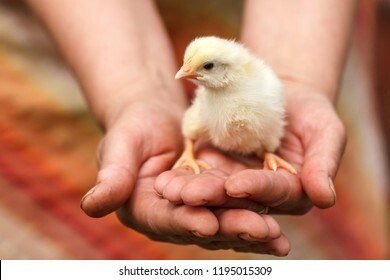 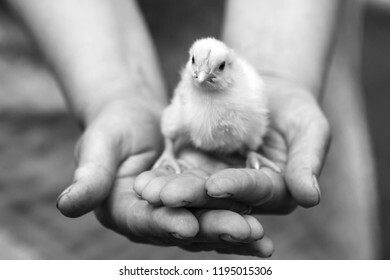 a small chicken sitting on the hands of an adult woman. 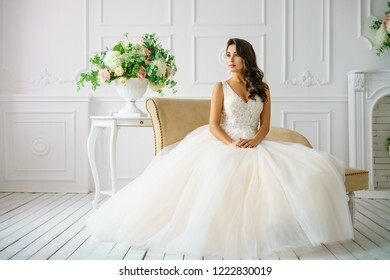 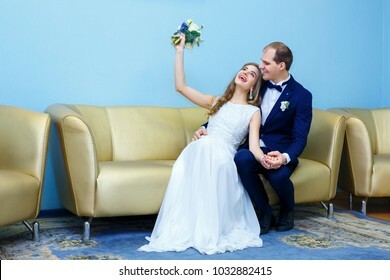 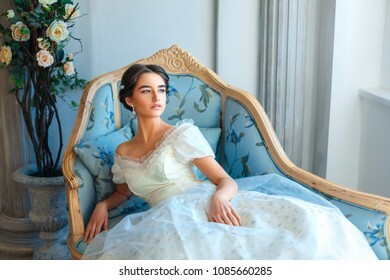 beautiful young woman in wedding dress beautiful makeup and hairstyle happy bride. 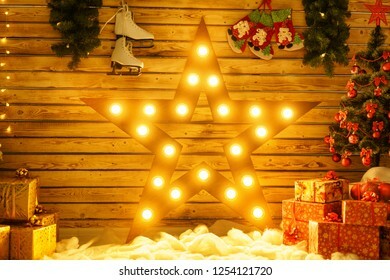 beautiful big star stands against the wall and glows, glowing Christmas decor. 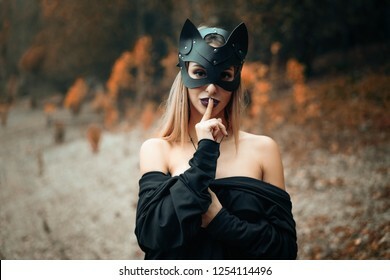 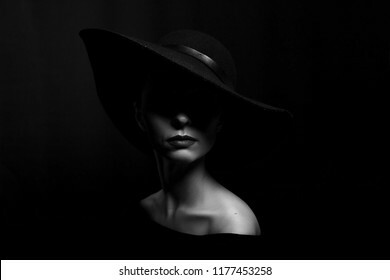 a woman in a black cat mask stands on the background of nature. 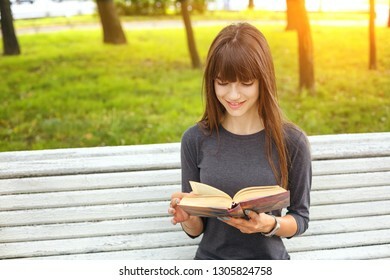 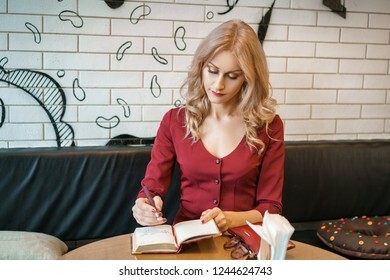 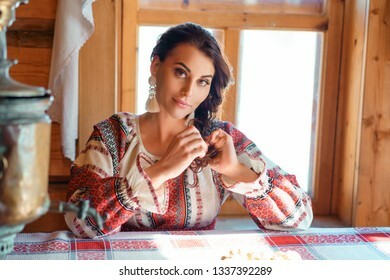 beautiful young woman sitting at a table with a notebook and a phone. 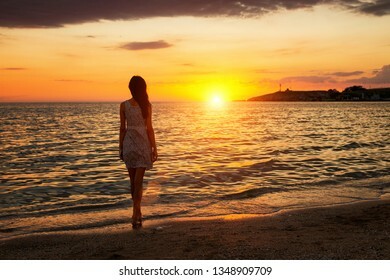 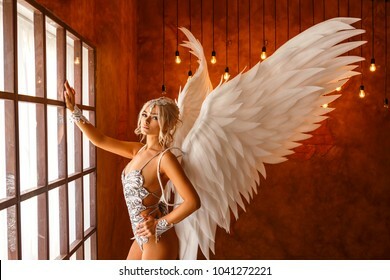 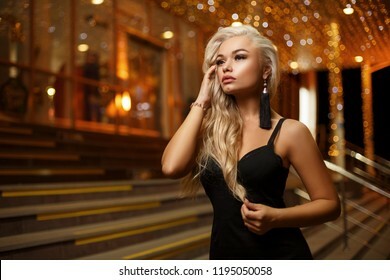 portrait of a beautiful young blonde woman on the background of the night city. 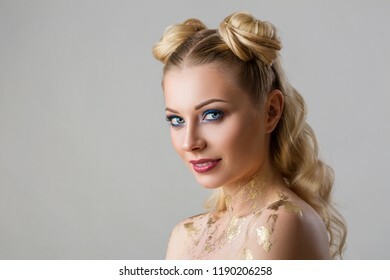 portrait of a beautiful young woman with professional make-up beauty and fashion, cosmetology and Spa. 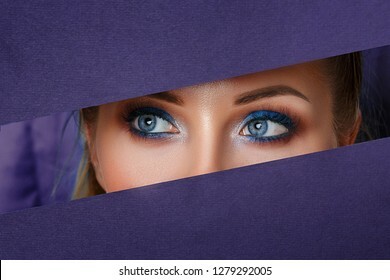 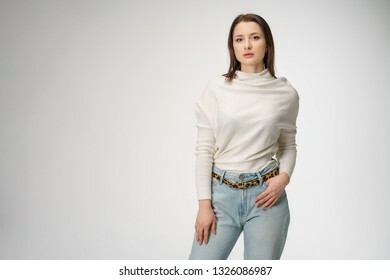 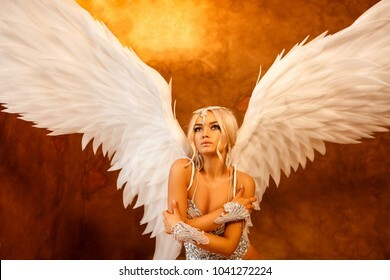 beautiful women's eyes look in the paper hole, bright make-up . 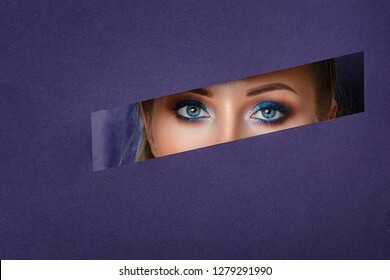 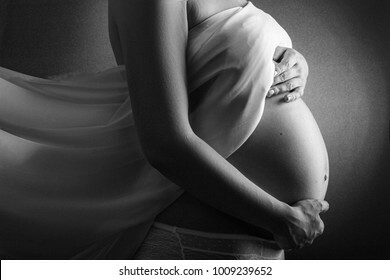 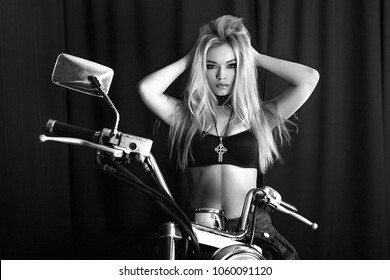 a woman looks in the hole the paper, beautiful make up . 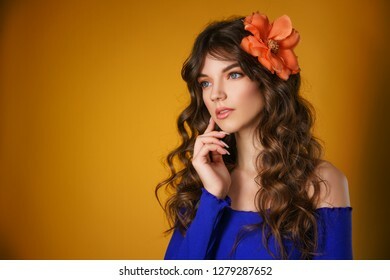 portrait of a beautiful young woman on a yellow background, beautiful flower in her hair, delicate natural make-up. 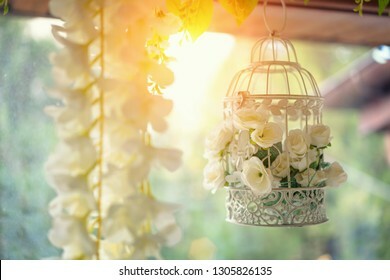 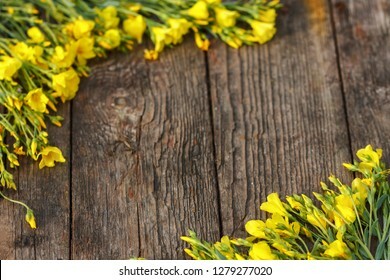 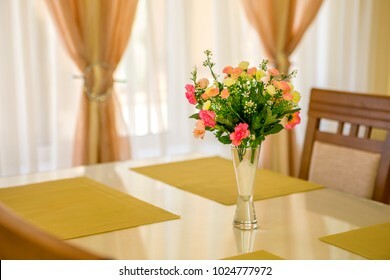 yellow flowers are framed on a wooden background, beautiful spring and festive background. 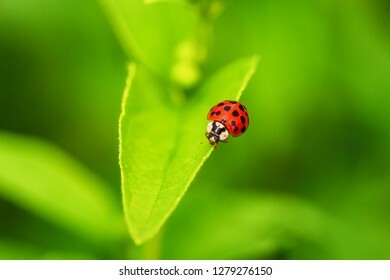 beautiful red ladybug crawling on a green leaf, beautiful natural background. 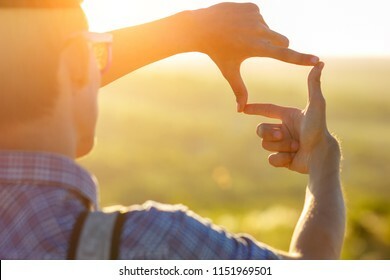 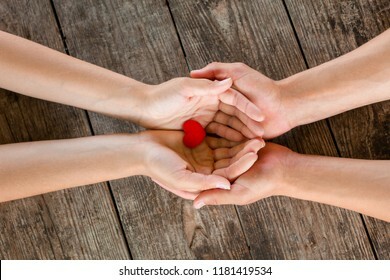 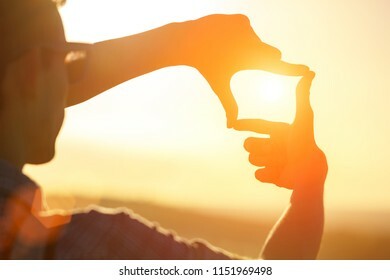 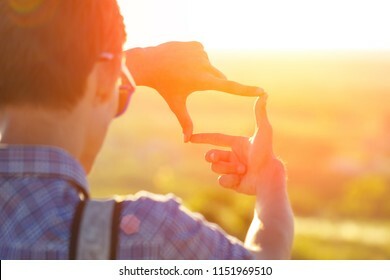 male and female hands holding red heart on wooden background. 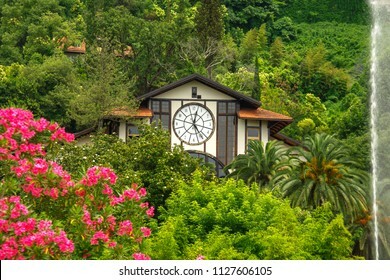 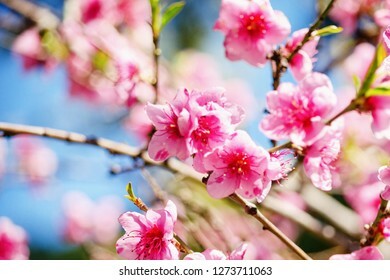 spring nature, peach blossom, pink flowers on branches on a Sunny day, beautiful postcard. 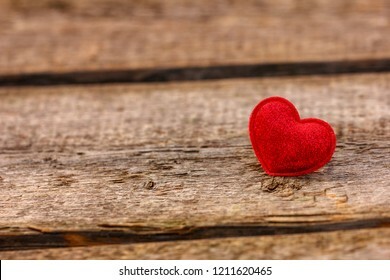 a beautiful red heart lies on a wooden background. 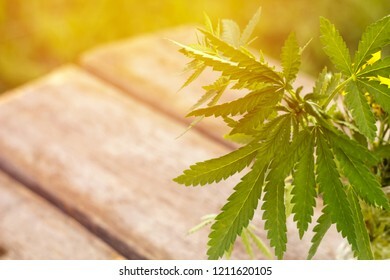 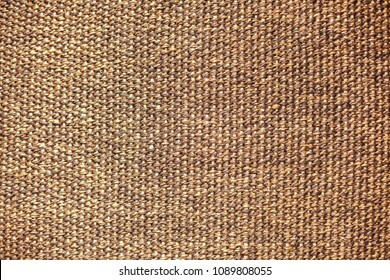 cannabis is a marijuana Bush tinted with sunlight. 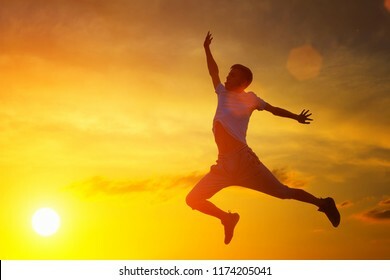 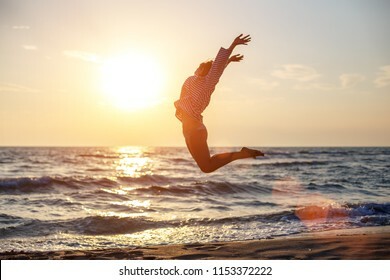 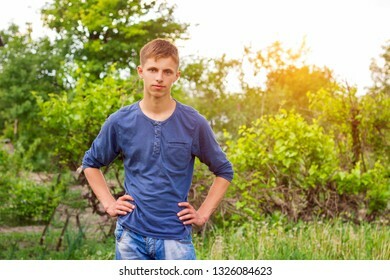 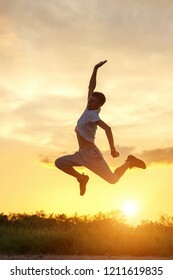 young man jumping up against the sunset sky.